The Gazette Review put out a list of the Top 10 Most Developed Countries of 2018 based on a metric called the Human Index Development Index (HDI), which takes into account data from the United Nations Development Programme that measures education, salary and overall health of a country. Based on the HDI and other factors affecting the list, Australia made the number four spot, making the country rife for investment opportunities in its respective markets. 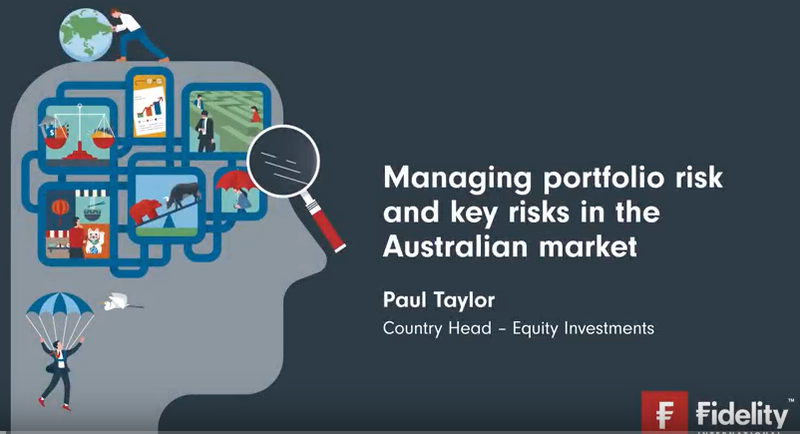 Paul Taylor, a fund manager for Australian equities at Fidelity Worldwide Investments, outlined some key factors when deciding to invest in the Australian markets. Moreover, Taylor discussed how his company strategizes on building its Fidelity Australian Equities Fund. Taylor preached patience in the markets and emphasized that the long-term investment horizon is more optimum than the short-term.